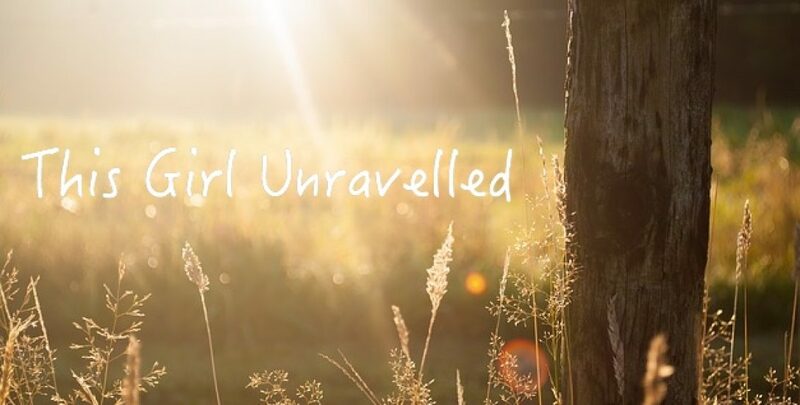 Buy One Copy of The Unravelled Heart, Get a Second Copy FREE! More books have arrived here in time for Christmas, but this year I wanted to be able to show my heartfelt appreciation to YOU for the love and support you’ve given in the last twelve months. Many of you have said you’d love to be able to buy a copy for a friend but haven’t been able, so from now until the end of December, for every copy of The Unravelled Heart purchased through my website I will be giving a FREE second copy as my way of saying thank you for being here over the last twelve months – but also because this can be the hardest time of year for those who are struggling, and all I have ever wanted was for the words of this book to reach those who needed them the most. So please, if you know anyone you feel would benefit from my book, now is the perfect time to grab yourself a copy and pass one onto someone in your life who might need one too. Just click on the link below and head to my website, the free copy will be included automatically at checkout, shipping remains the same.